MCGREGOR, TX – On Sunday morning October 14, Harris Creek Baptist Church opened a new addition to its campus outside Waco, Texas. 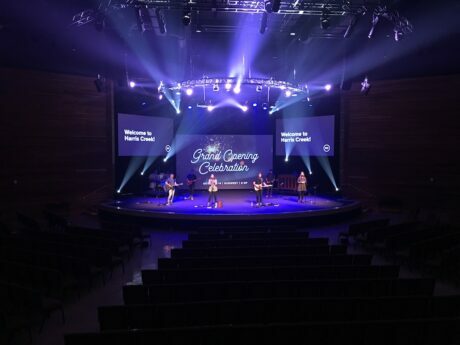 Sleek and modern with wide open spaces and teakwood floors, the building features a spacious worship area with graded auditorium seating, a curved stage, a state-of-the-art audio system, and 33 Maverick and Rogue moving fixtures from CHAUVET Professional. 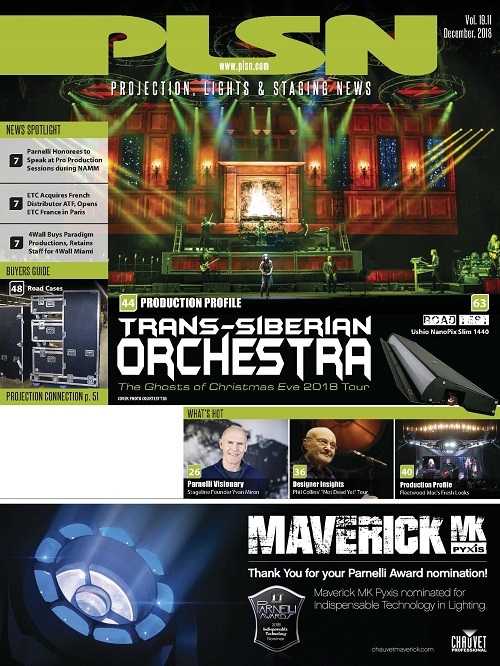 The principal of the CSD Group, the company that installed the audio and lighting system at Harris Creek Baptist, McCauley points out the Maverick and Rogue LED fixtures have allowed the church to stretch its lighting budget, while also opening up more creative opportunities. “When we looked at their output, versatility and value proposition, these movers really made a great case for this church,” said McCauley. “Harris Creek can use them for a wide variety of different setups without as many different positions, so they actually save money on the labor/fixture count equation. 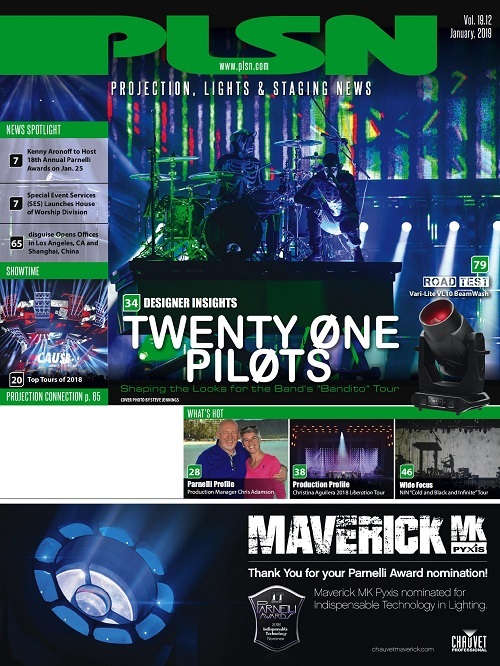 Harris Creek Baptist has seven Maverick MK2 Wash fixtures, 16 Rogue R2 Wash fixtures and 10 Rogue R2X Spot units. 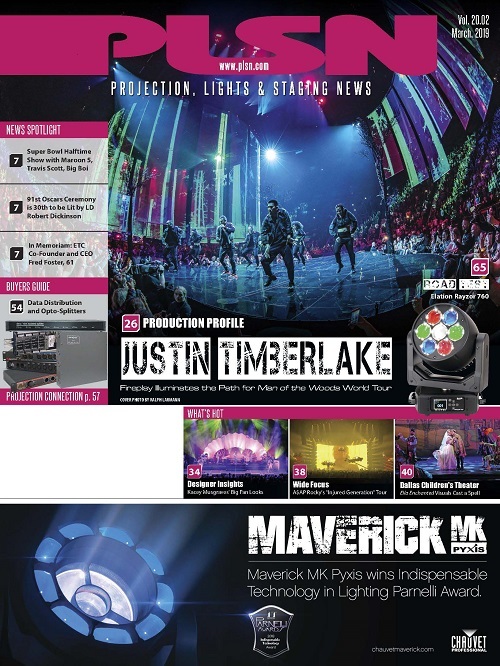 Positioned across the front bar, the Maverick fixtures are used for key lighting or soft spots during worship. 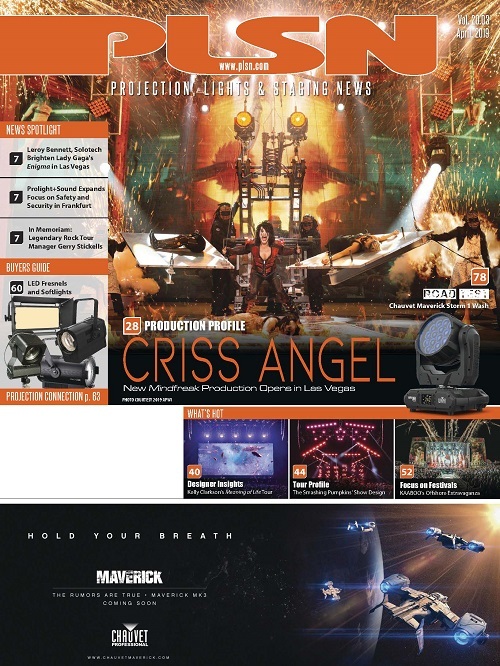 The versatile RGBW fixture with a 7° – 49° zoom range is also used for color saturation and as a side light during preaching to soften the coverage from the rig’s ellipsoidal units. 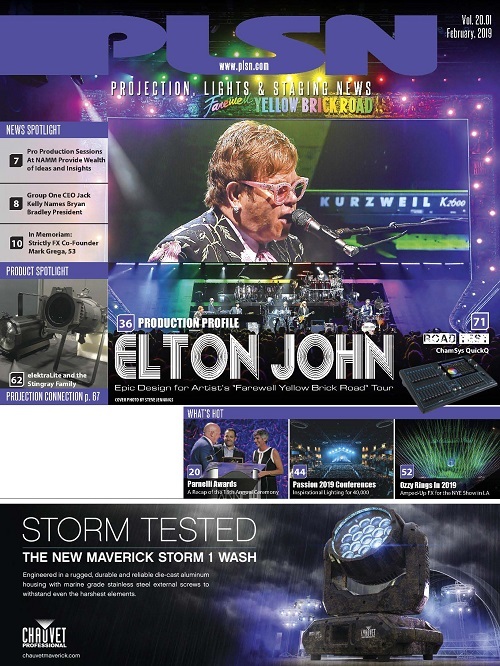 In addition to its moving fixtures, the Harris Creek Baptist lighting rig has six Ovation E-260WW ellipsoidals for stage lighting and 12 COLORdash Par-Quad 18 LED washes for top lighting and back washing. Controlling the rig is a ChamSys PC Wing Compact with one Extra Wing Compact. 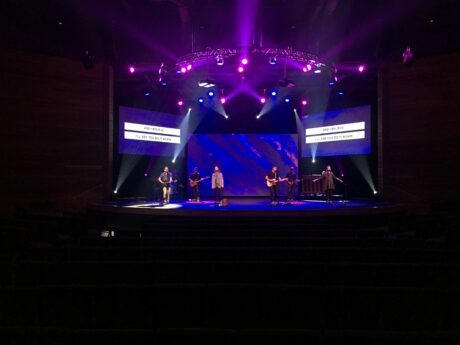 Although McCauley is impressed with the ChamSys built-in visualizer and easy-to-understand software, what really stands out for him is that the system at Harris Creek Baptist has a 64-universe capacity. “When you attach this to a few Net-X II, you can really do some fantastic things with your movers,” he said. 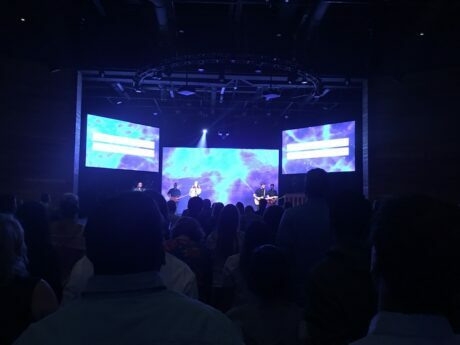 And as he has so clearly demonstrated at this vibrant Texas church, movers really make a difference in a modern house of worship’s lighting system.